Welcome to the Elite Soccer 1-on-1 website. Elite Soccer 1-on-1 is your #1 source for private soccer training and player development. We specialize in the highest quality personal soccer training and cater to boys and girls from the ages 8 and up. With our 1:1 coach to player ratio and emphasis on the technical and tactical aspect of the game, we are able to guarantee results for each individual. All of our sessions are held in geographical convenience of the client in Massachusetts. 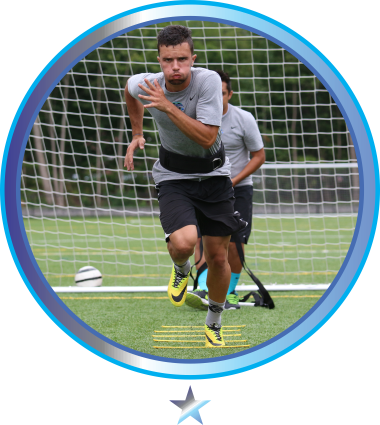 We specialize in the highest quality personal soccer training and have helped hundreds of players reach their soccer goals through our training program. Click here to read a few customer reviews. Through knowledge and expertise of the beautiful game, our coaches at Elite Soccer 1-on-1 create a fun and positive learning environment that challenges and encourages each individual player to reach their soccer goals. Highest Quality of Service to Each Individual Client. With our 1:1 coach to player ratio, we are able to guarantee results through proper instructions and implementation of our technical and tactical elite training programs. We would love to chat with you about your goals, experiences and soccer background and how we can develop your personal training program. Call now for a free consultation! 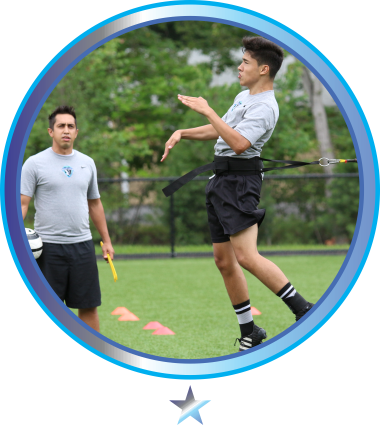 Elite Soccer 1-on-1 offers a complete technical evaluation to determine the player’s strengths and weaknesses in efforts to develop the most ideal training guide for each individual. 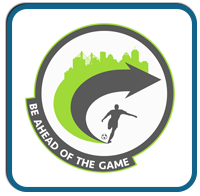 We will develop an individual training program for each player and help you execute each session in efforts to maximize your strengths, eliminate your weaknesses and help you reach your personal soccer goals. With our professional training guide, knowledge and execution we can guarantee results. Click here for our testimonials and see what other athletes are saying about our services. 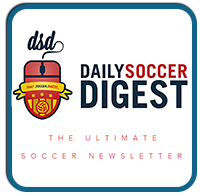 Want to be one of ours Official Partners? "Thank you for choosing Elite Soccer 1-on-1 as your private soccer training provider"